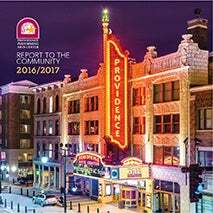 Certain applications on the Providence Performing Arts Center Web site may require users to register or to provide personal information in order to make a commerce transaction, to enter a contest or to subscribe to a newsletter. Such personal information is not shared or sold to third parties. To better understand the needs of our Web site users, we also may sometimes request demographic information. Entry of such information is optional and if you choose not to enter such information, you still can successfully use these applications. If you provide demographic information, we will not share that information about you as an individual with any other entity. If we do share demographic information with third parties, we will give them aggregate information only. 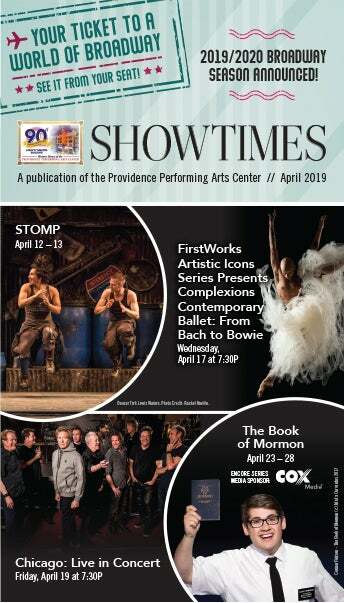 If you provide your e-mail address, the Providence Performing Arts Center may contact you periodically with special offers, updated information and new services. 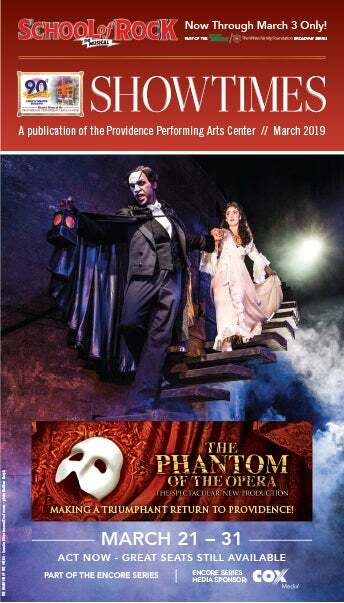 The Providence Performing Arts Center does not sell, rent, swap or otherwise disclose any of your personal information to third parties; however, mail and e-mail from the Providence Performing Arts Center may include special offers and information from and about sponsors and partners of the Providence Performing Arts Center. 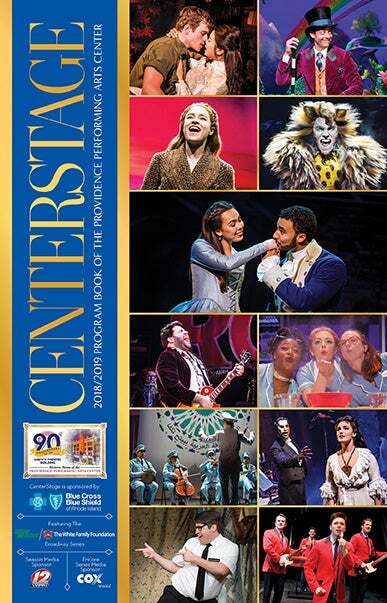 In these cases, the Providence Performing Arts Center has not shared your information, but rather, has included sponsor and partner information on its own communications. 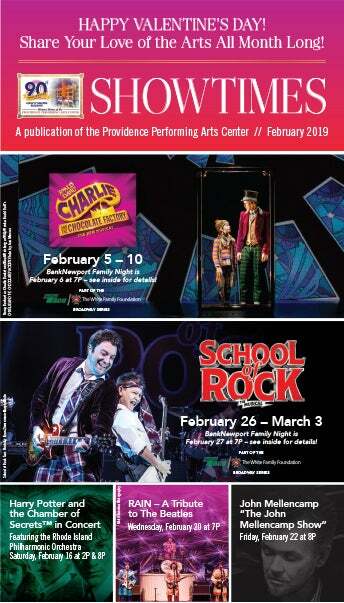 Any e-mails sent to you by the Providence Performing Arts Center offer you the option to be removed from the e-mail mailing list and will clearly indicate who the e-mail is from. 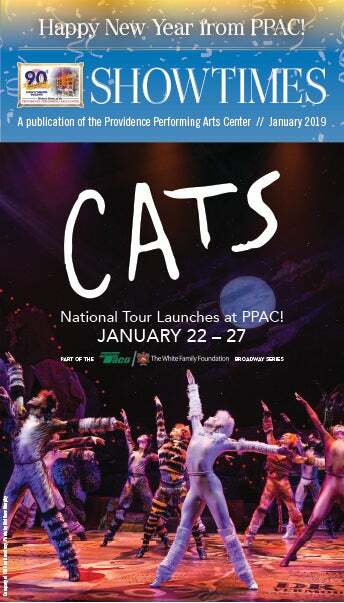 The Providence Performing Arts Center may occasionally present a special contest or promotion on its Web site that is sponsored by another company. To qualify for entry, we may ask you to provide personal information. If we plan to share that information with the sponsor(s), we will provide a statement to that effect at that time. 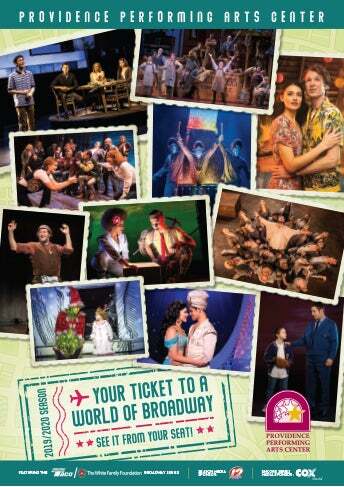 The Providence Performing Arts Center will protect any personal financial information that you share with us. If you make a purchase online, we will use your credit card number only to process your payment and will not use it for marketing or demographic purposes. For reasons of security, credit card information is not stored on our Web Server. We will retain order information for our records, but this information is never shared with third parties. You can help the Providence Performing Arts Center maintain the accuracy of your personal information by notifying us when you change your address, title, phone number and/or e-mail address. 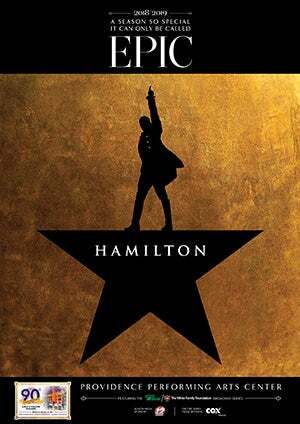 If at any time you wish to update your information or stop receiving communication from the Providence Performing Arts Center, our partners, or selected third parties, contact the Providence Performing Arts Center.